After eight albums, plenty of tours, festivals and kilometers on the road, the band is ready to celebrate this important anniversary event with their marvelous and loyal fans with a special [tour]. They’re making their way around Europe in late March/early April, and they’ll come to North America in late April/early May. 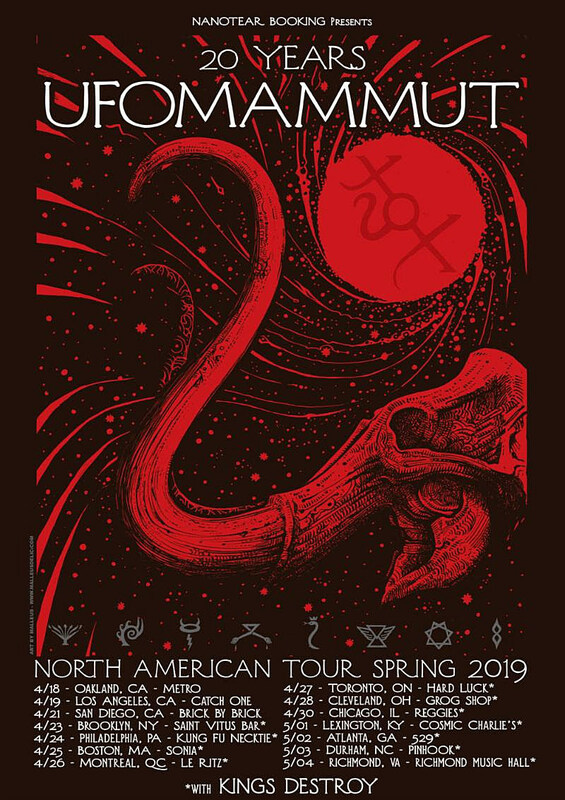 The North American shows have support from NYC’s Kings Destroy, whose anticipated new album Fantasma Nera comes out in March. The run with Kings Destroy hits Brooklyn’s Saint Vitus on April 23 with one more band TBA (tickets). All dates are listed below. Kings Destroy also have a headlining tour that hits Vitus on 3/2 (tickets). Their full tour schedule is below too. 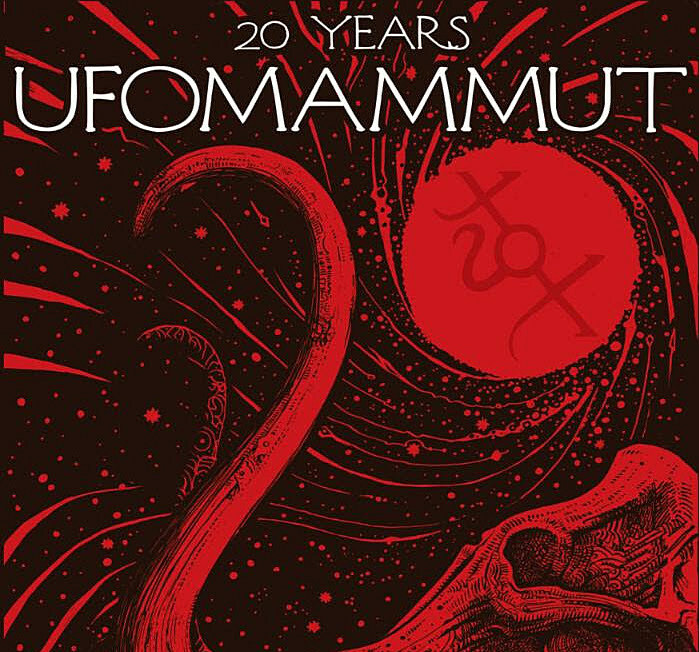 Also below, watch the tour trailer for Ufomammut’s 20th anniversary tour, along with the video for “Warsheep” from their latest album (2017’s 8) and a stream of “Barbarossa” from the upcoming Kings Destroy album.